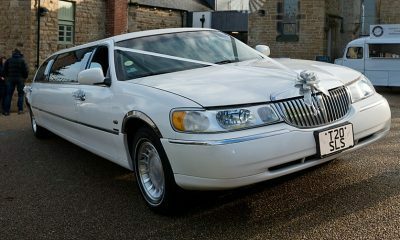 Best Friends Wedding Cars Huddersfield, providing high-quality Wedding Cars Hire in Huddersfield and throughout the surrounding West Yorkshire and South Yorkshire areas including Wedding Cars in Barnsley and Wedding Cars in Wakefield. 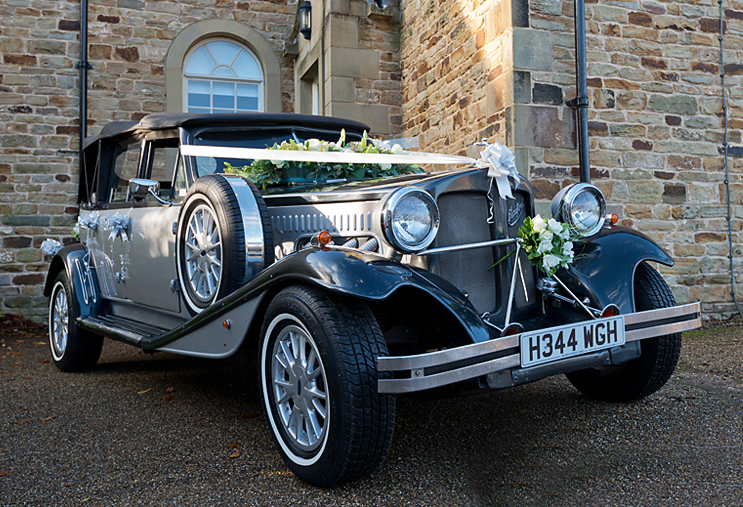 We have been providing Wedding Cars and Limousine hire in Huddersfield for over 15 years – including Vintage Bridal and Wedding Cars, Modern & Classic Wedding Cars, Cars for the Groom & Groomsmen; Bridesmaids and Page Boys; Family and guest transport. We can also help with your car to the airport for the Honeymoon and minibuses after the reception celebration for your guests. Our fleet includes Vintage Style Beauford Long-Bodied Convertibles, Stretch White Lincoln Limousines, Mercedes Exclusive Viano People Carriers & Classic Saloons. Our parent company SLS Limousines also work closely with suppliers providing American Wedding Cars, Vintage Buses, VW Camper, Rolls Royces, 1950’s Cars and Novelty vehicles including Army Trucks, NYPD Police Cars & New York Taxis. All our wedding car drivers are smart and uniformed – we have both male and female drivers, and they are there to take you through your day smoothly – leaving you relaxed to enjoy your Big Day.